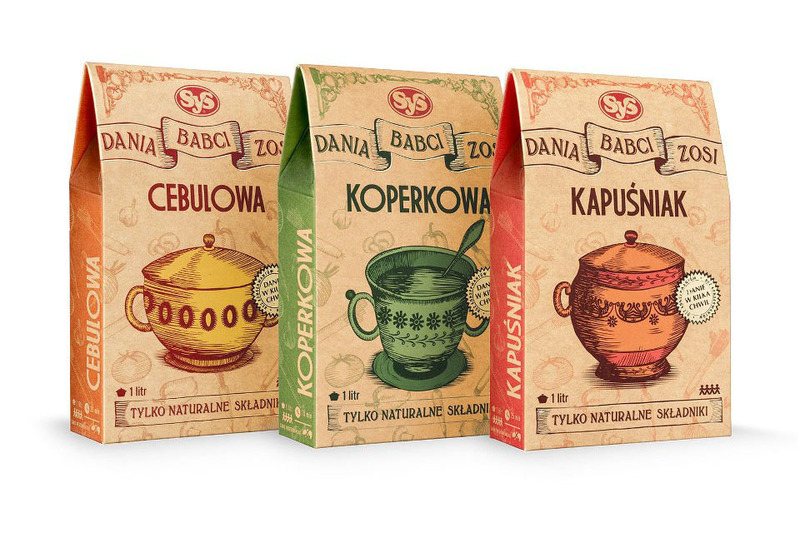 Grandma Zophia Meals are all-natural, dried ingredients for traditional Polish soups. I comprehensively designed five additions to the series. My work included: coming up with the strategy, conducting user research, creating three design itteriations, designing final packaging, color scheme, illustration and preparing and proofing files for print. We used the Google Design Sprint framework to gather the disparate perspectives of the stakeholders, come up with a strategy, generate new communication ideas and conduct customer research. The work has gone through three iterations cycles (five days each). After having interviewed the company's stakeholders we collaboratively generated design ideas. I came up with the final design draft. We mocked up the store environment and conducted five interviews with potential clients. We gathered research conclusions and iterated on this process two more times (three weeks in total). The product is in major Polish stores and the redesign contributed to the significant increase in sales.